Adoption procedure is supposed to become simpler as the new simplified “Guidelines Governing Adoption of Children 2015” notified by the Central Government on 17th July 2015 have come into effect from today. The press release by the Government through PIB states that the new Guidelines are intended to provide for more effective regulation for adoption of orphan, abandoned and surrendered children and would bring more transparency and efficiency in the adoption system. With the new guidelines, it would become possible for Prospective Adoptive Parents (PAPs) to track the status of their application making the entire system more user friendly. Along with it, the fully revamped IT application for the purpose of adoption of children, CARINGS (Child Adoption Resource Information & Guidance System), has also become operational from today. 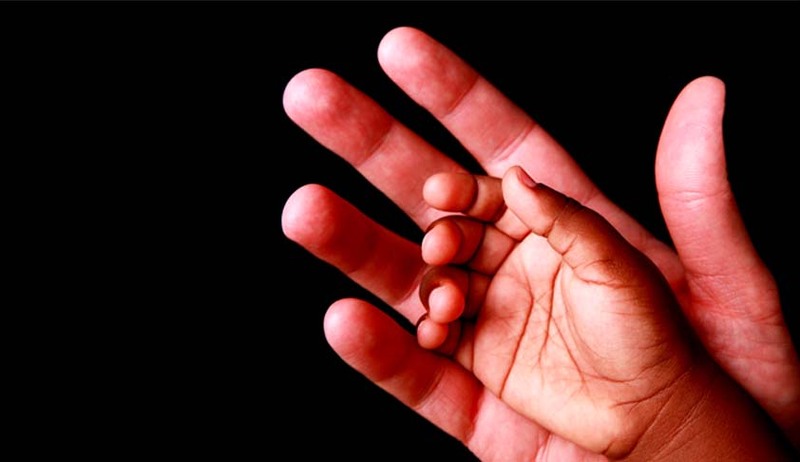 According to new guidelines the prospective adoptive parents should be physically, mentally and emotionally stable; financially capable; motivated to adopt a child; and should not have any life threatening medical condition. Any prospective adoptive parent, irrespective of his marital status and whether or not he has his own biological son or daughter, can adopt a child. Single female is eligible to adopt a child of any gender whereas single male person shall not be eligible to adopt a girl child. In case of a couple, the consent of both spouses shall be required and no child shall be given in adoption to a couple unless they have at least two years of stable marital relationship. Couples with more than four children shall not be considered for adoption. The minimum age difference between the child and either of the prospective adoptive parents should not be less than twenty five years. The new guidelines also say in unambiguous terms thatNon-resident Indian prospective adoptive parents shall be treated at par with Indians living in India in terms of priority for adoption of Indian orphan, abandoned or surrendered children. Adoptive procedures for resident and non-resident Indians are separately given in the new guidelines. Any child care institution, intending to be recognised as specialised adoption agency, shall apply for it, to the concerned State Government. The functions of these agencies are also detailed in the new guidelines.